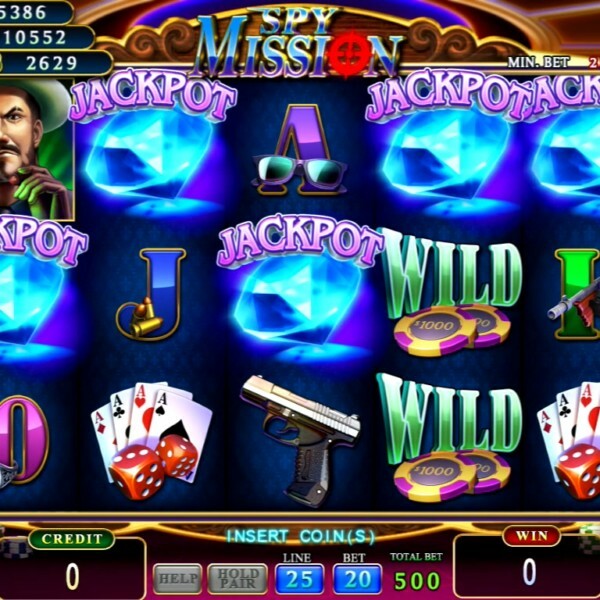 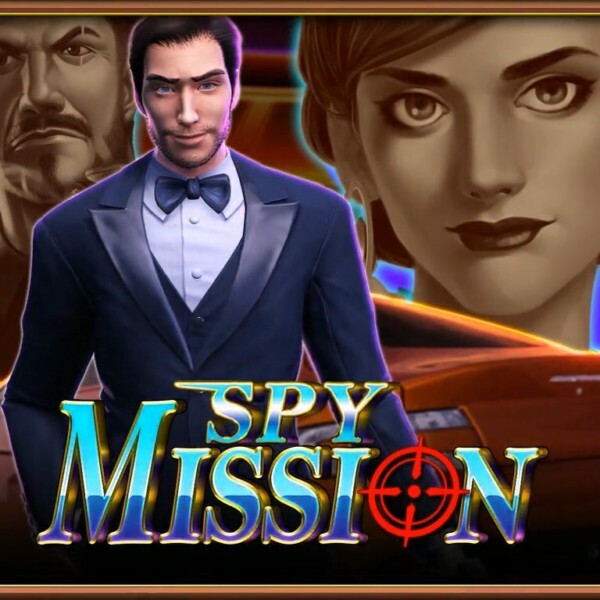 Spy Mission is a new 25 line game from IGS that has a multistage bonus game along with free spins and the Bomb feature game. 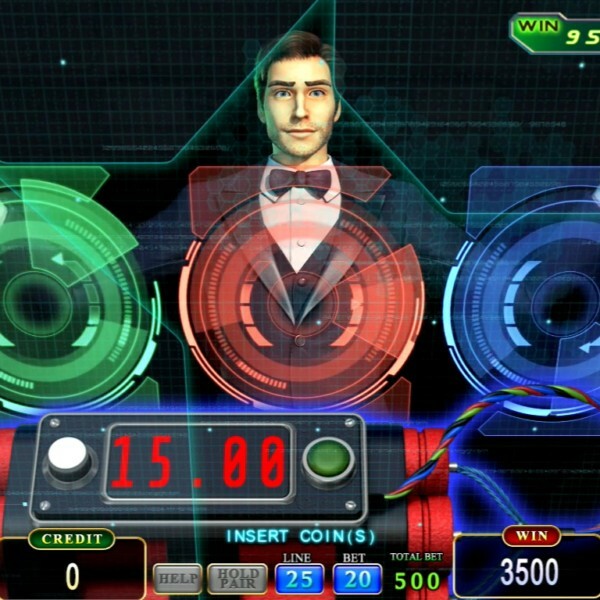 The Bomb feature game can be triggered when the player plays all twenty five lines. 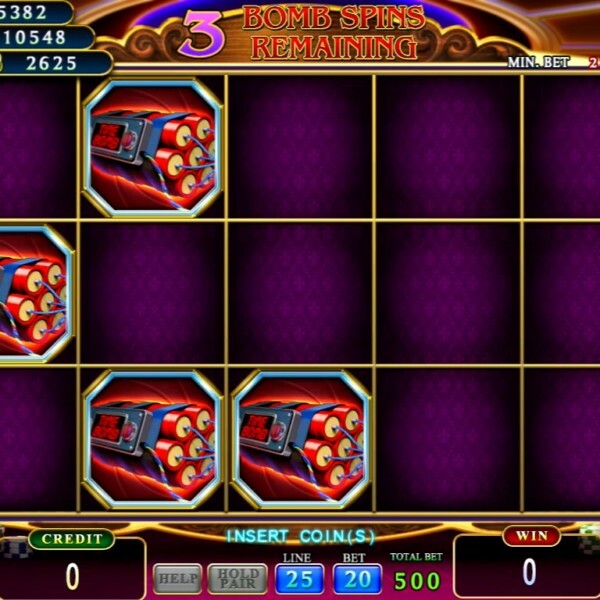 Four or more bomb symbols in a game will start the Bomb feature. 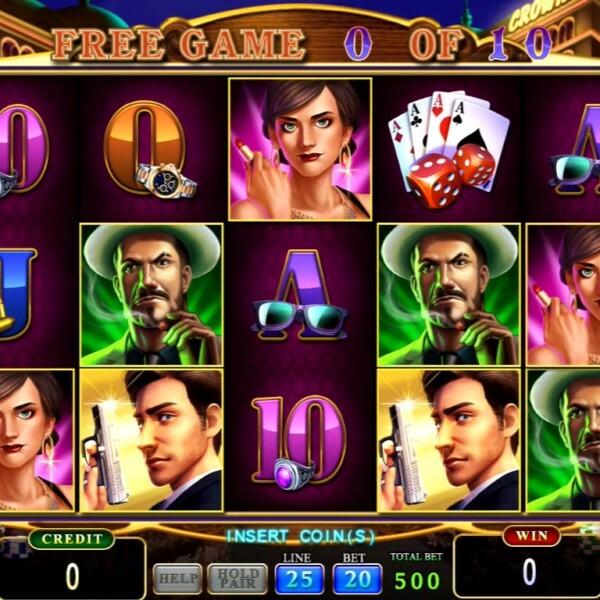 The player will receive three free spin times. 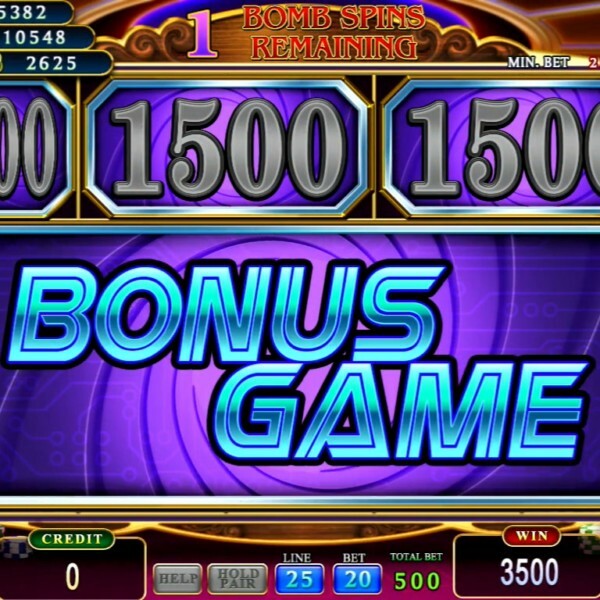 Any Bomb symbol appearing during the free spins will add extra free spin tries. 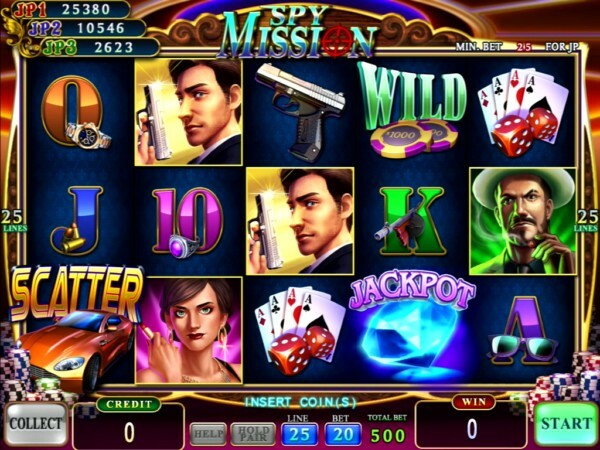 After running out of free spin times, the prizes will be given according to the placement of Bomb symbols on the screen. 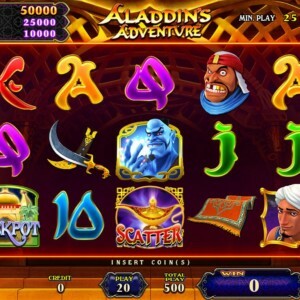 There is also an opportunity to win prizes, a Jackpot or enter the Bonus game or Free games. 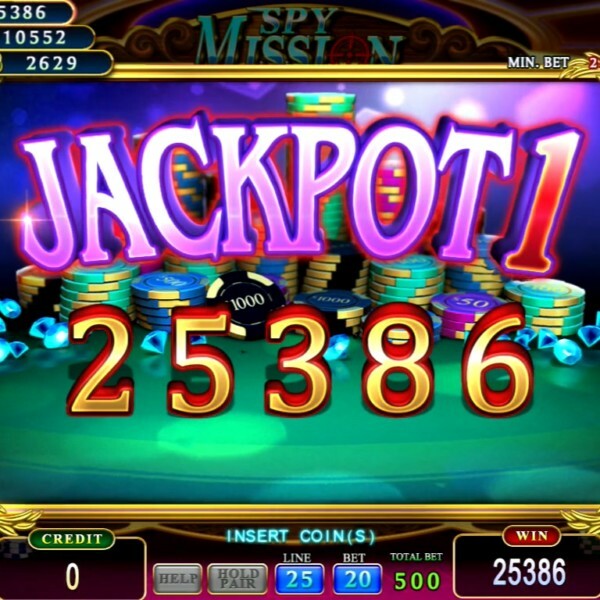 If a player lands three Scatter symbols on the screen they can select to play either the Bonus game or to receive Free games. 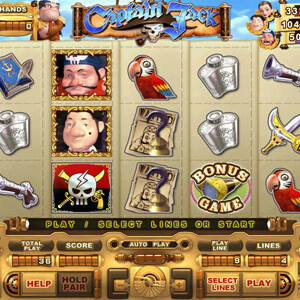 In the Bonus Game Stage One the player can choose from any item on the screen. 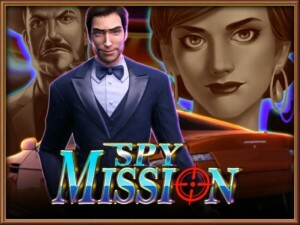 There is a chance to win a prize and get a pass code. 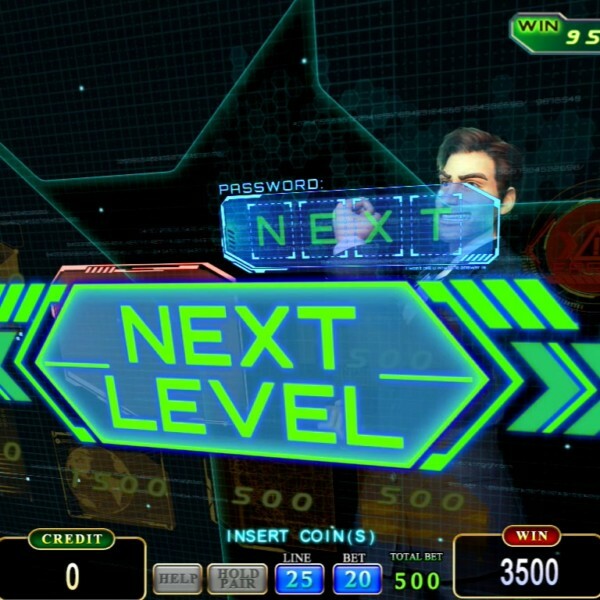 When the player collects all of the pass codes the next stage can be entered. 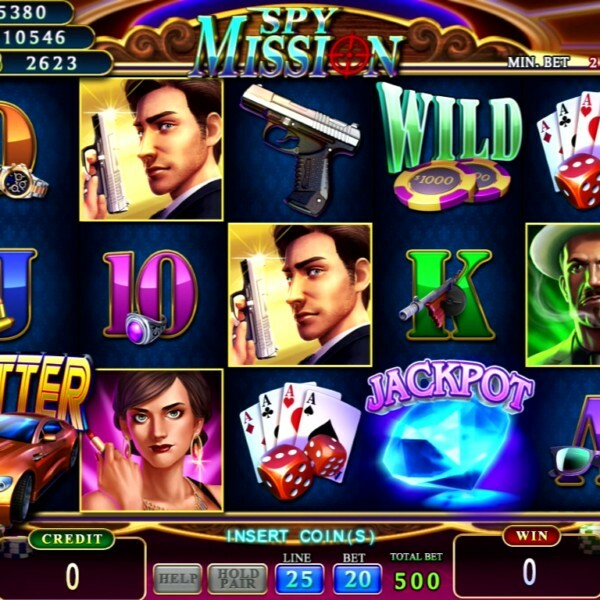 The game ends when the Warning Sign is picked. 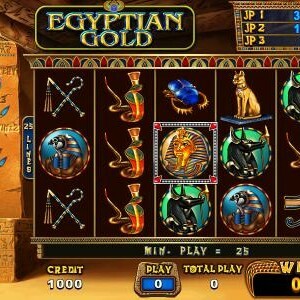 In the Bonus Game Stage Two the player can choose from one of the three colors on the screen. 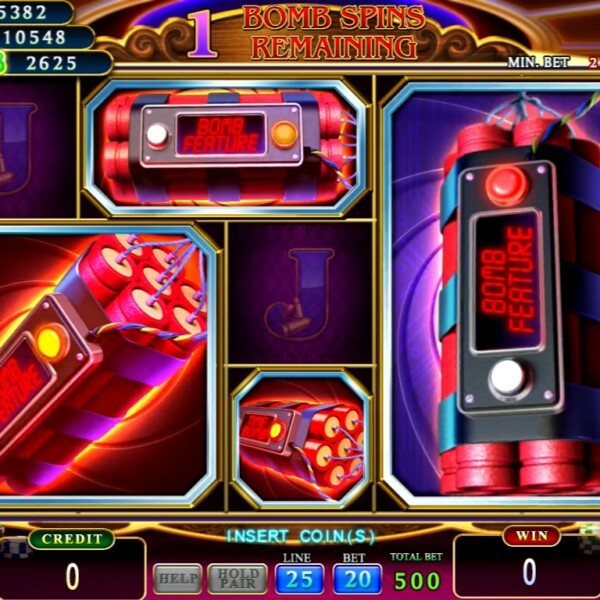 Chose the correct color to stop the bomb and the player will win the maximum prize. 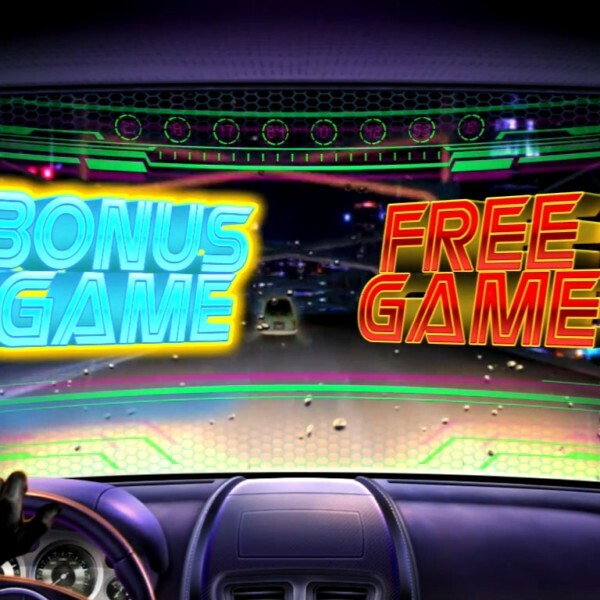 Choose the wrong color and the bomb will explode and the Bonus game will be over. 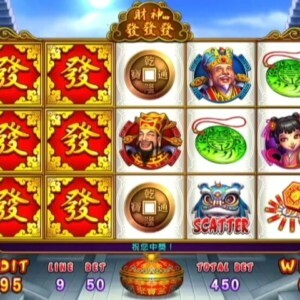 During the Free games the Wild symbol will be held on the screen as long as it does not match any pay line during the Free games. 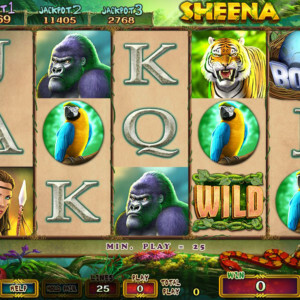 Once the Wild symbol matches any pay win, it will dismiss the hold status. 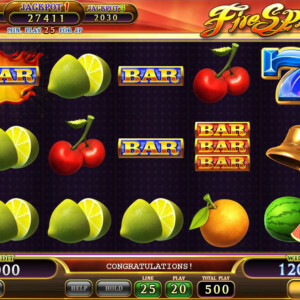 Wins are paid from left to right and right to left when all twenty five lines are played and the total bet is equal to or greater than fifty.